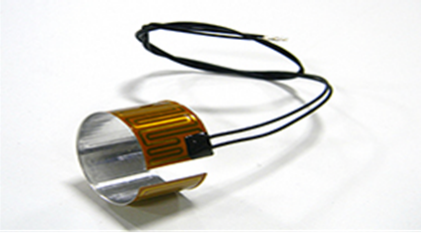 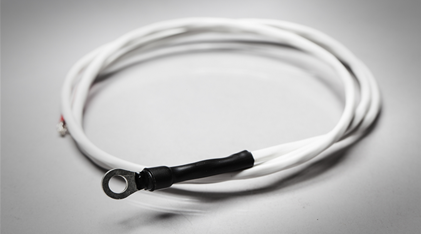 Birk supplies temperature sensors to various industry leaders. 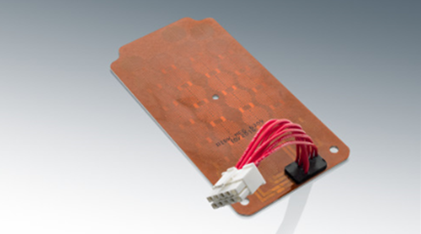 These temperature sensors keep components within operating temperature specifications. 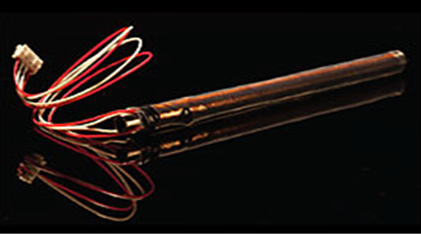 Birk's RAPT°R heated tube lines of pliable tube heaters and rigid tube heaters are vastly customizable delivery systems. 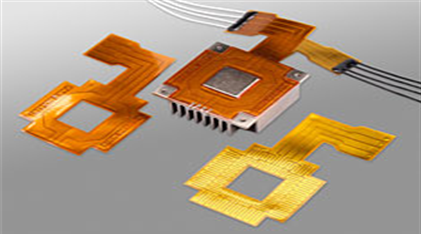 Birk Manufacturing designs thousands of wire and etched foil circuits each year to meet the specific needs of our customers. 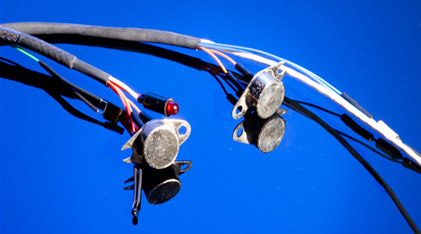 Birks custom turn-key assemblies span greatly in design and functionality allowing Birk to meet customer application needs with industry specific accreditations.